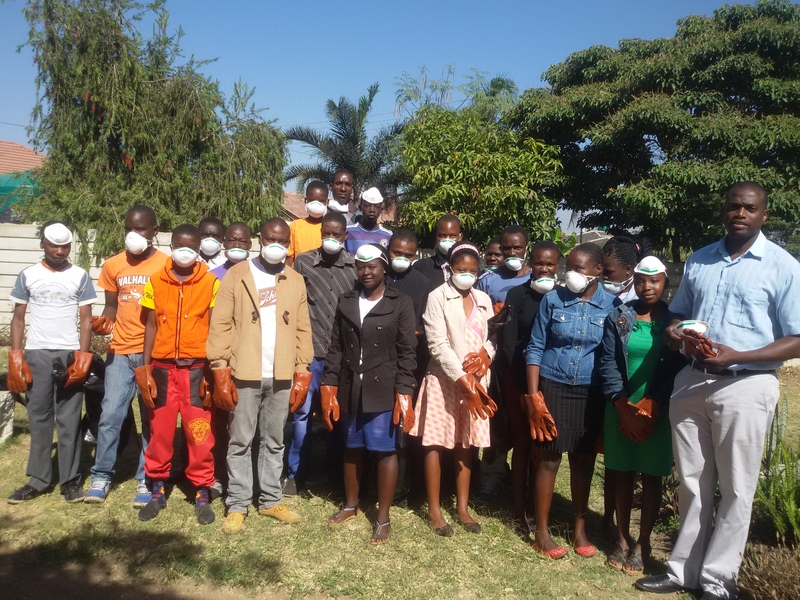 On Sunday 7th of June 2015 after the divine liturgy, we gathered the youth so as to address them about the Global Week of Action. Firstly we informed them about what is climate change and its impact on our lives and its threat to our lives.They participated through answering some questions we asked them. It was a very successful campaign since everyone participated and showed interest in the activity. 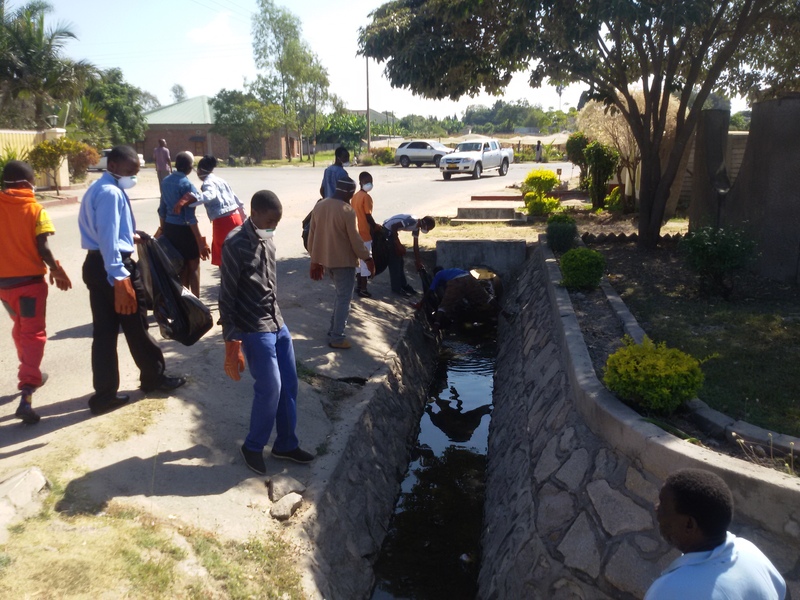 However we only cleaned at Saint Nectarios Church, but the future plan is to go to Warren Park, Snake Park and Marondera.